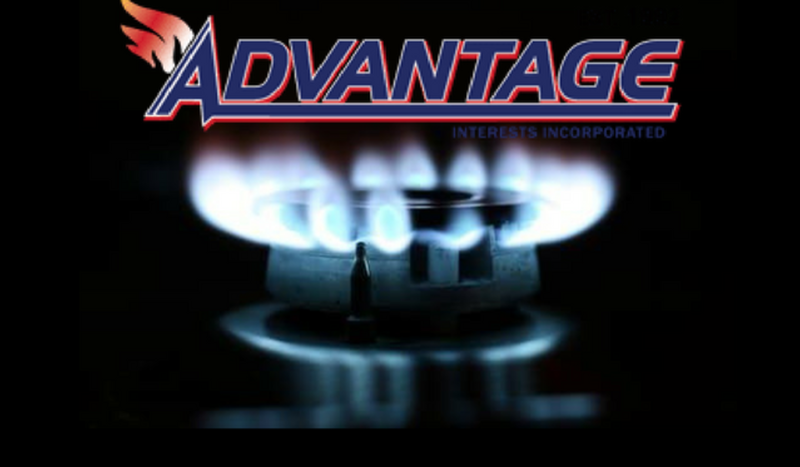 Advantage Interests, Inc. Fire Protection Co. Advantage Interests Inc. is a Houston-based fire protection services company who is leading the way when it comes to working with the industrial and commercial real estate sectors. We have provided fire and gas suppression and detection services to complex, off-shore industrial clients as well as fire alarm systems to local building facilities for over 20 years. 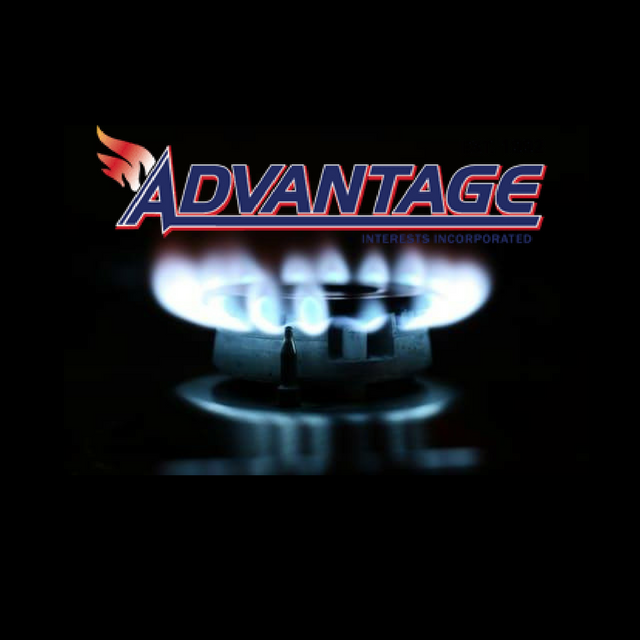 When it comes to Fire Protection, we are YOUR advantage.